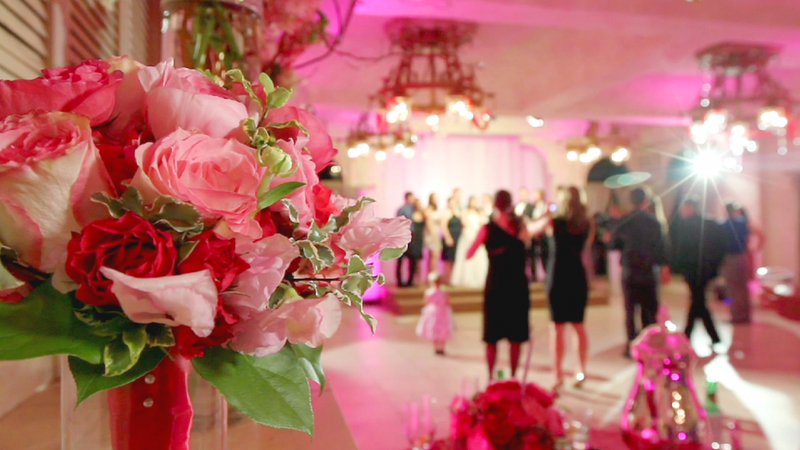 You've just watched moments from the cocktail hour of the wedding film of Alexis & Kevin, a couple who chose to have their wedding at the exotic local tuscan estate called Villa Antonia. 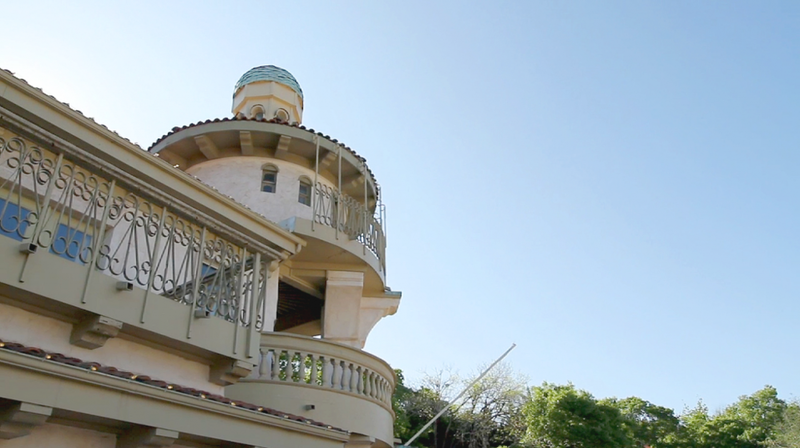 As you can see from the video, the setting is both romantic, old world, and very classy. Alexis is a modern bride with discerning tastes, and so her combination of modern table decor & wedding colors (Pink & navy) paired with southern traditions made for a unique experience. These eclectic centerpieces were designed by Bouquets of Austin. I love the way they mixed white with pale pinks and fully saturated fuschias. Curly willows and long tendrils of flower buds are playful and modern juxtaposed against the old world charm of the wedding venue. 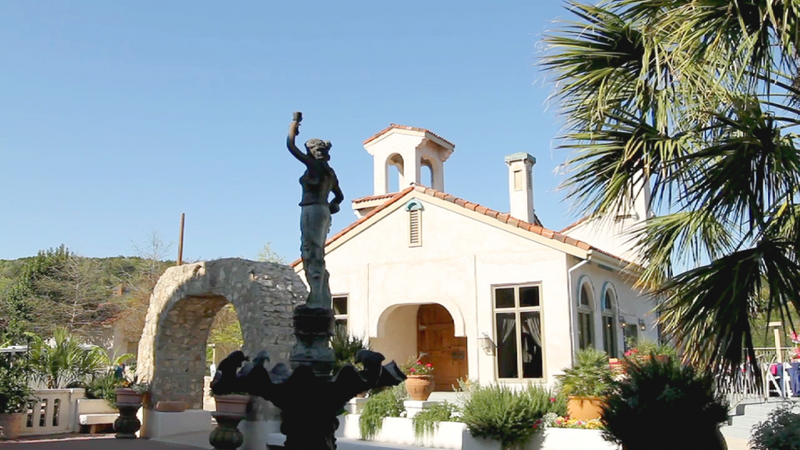 The couple chose Primizie as their caterer, which is famous for its authentic use of fresh produce and vegetables to create the most amazing "Austin Italian" cuisine. Primizie describes itself as a "combination of traditional southern hospitality, old world Italian charm and modern culinary vision." 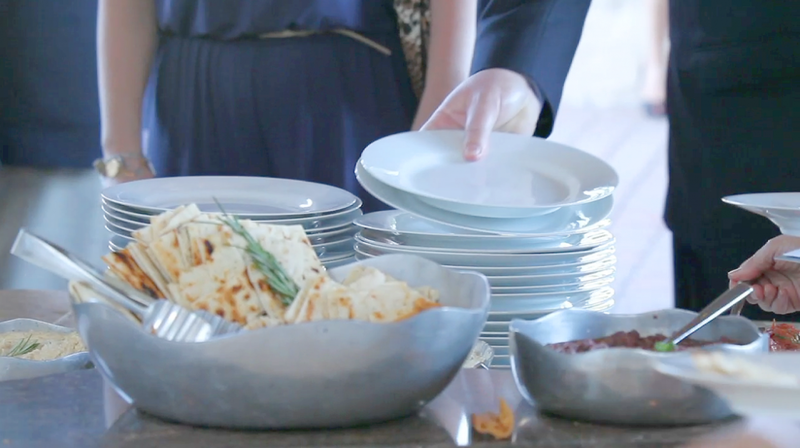 We could see why Alexis would select Primizie for her wedding caterers--she is also a bride commited to southern hospitality (did you see her bridal jewelry--a pearl bracelet & magnolia necklace? 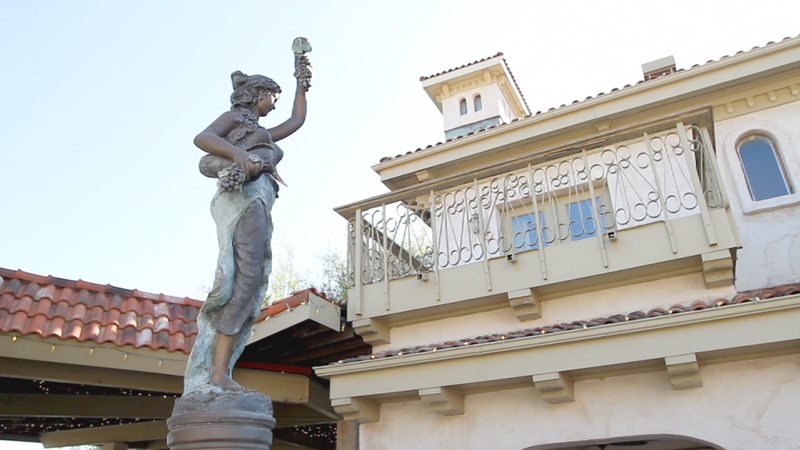 ), the tuscan architecture at Villa Antonia is definitely old world Italian, and Primizie's modern sensibility fits perfectly with Alexis' modern color choices. What a perfect match! 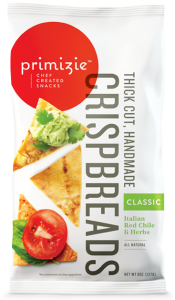 If you plan a party in Austin, Primizie does fantastic catering....and for those who are not local, ask your local grocer to begin providing Primizie snacks--their crispbreads will change the way you eat chips and dip. In fact, I had to grab some from the kitchen as soon as I started writing this post. Hand-cut, grilled, then crisped--and yes, they are that good! The dance floor for the wedding was set up in the main hall. 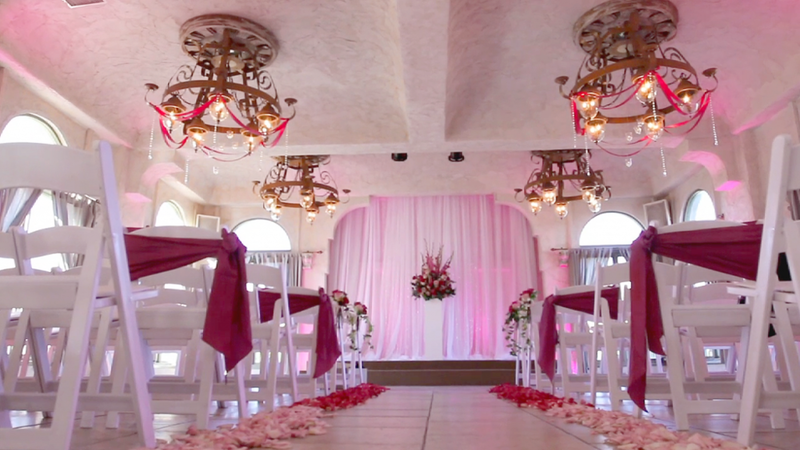 Barbara from Barbara's Brides designed a gorgeous pink lighting setup with Howard Fletcher to create a very modern look in the reception area. If you would like to see the official photos from Anthology's wedding photography, check them out here.